For example, there are no “lines” defined between rows in views. And the fonts used are really small – some of the sales teams we work with have great salesmen in the 50+ age range – really hard for them to “see”. Consider the following list. It’s very hard to see where you are at with larger datasets, or smaller screens. We’ve begun rolling this out to all of our customers – and they really like it. Enjoy! Surprised to see that somebody deployed that GreaseMonkey script to customers! Thanks for sharing Jared – I’ve shared with my Microsoft Rep as well. 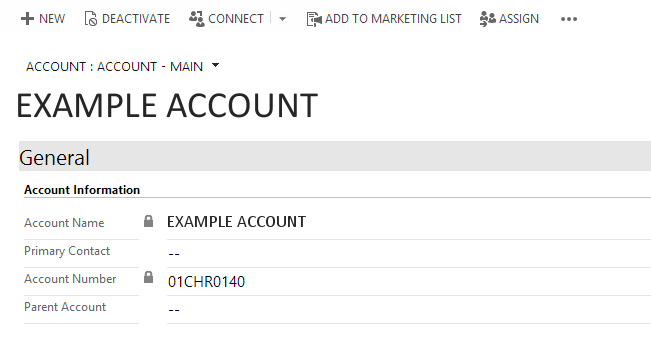 Hopefully, somewhere in CRM 2015 we will be able to customize the CSS directly via a web resource. But for now, we do leverage your solution to enhance the user experience. Hi , thanks for sharing this info. It’s always a love-hate relationship with Microsoft to me. I love the way it integrates with Outlook, Office, and the Microsoft stack of tools. But here is a good example on their engineer’s not “getting it”. 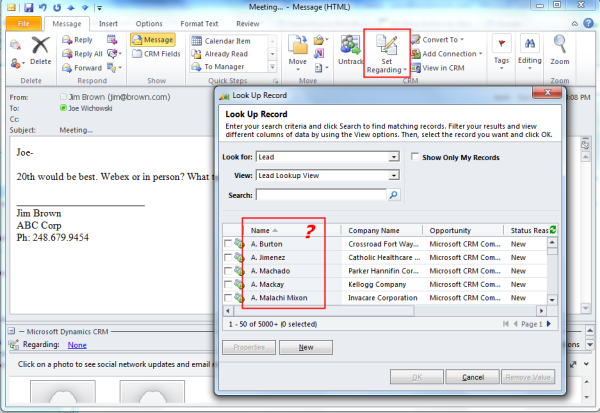 This is a screenshot of me going into Microsoft CRM, and selecting to “Set Regarding” an email. First, the term “Set Regarding”. What? Couldn’t they use “Save to CRM” or something more intuitive for users? I can’t begin to describe how hard that term is for us to explain to users during training. We have done what we can to “automate” this type of behavior in core MS CRM. For example, all of our customers get a script added that automatically prompts the user’s for the Regarding and Required Attendees when they create a new appointment. This is an automated macro, and save the users plenty of time. 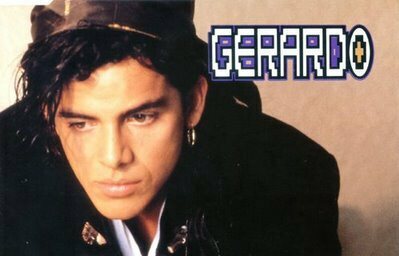 However, it is something that should have been in there as “default”. Without an associated Regarding (in our case, the Regarding is always the Customer) and Contact, the data is useless to report on. 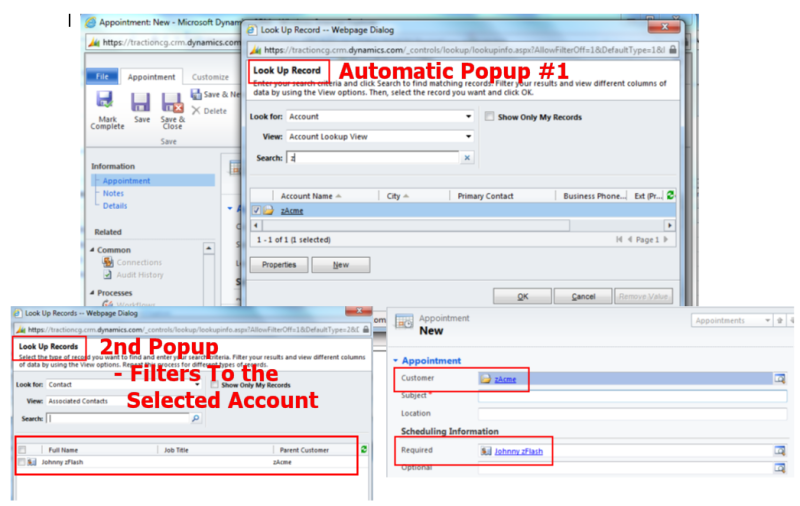 Although we can do this on the CRM form, the Outlook pop-up filter box does not allow us to customize it. So, sadly, I will continue to have to first find customer “ABC”, then still run another query to find the contacts for customer “ABC”. Pretty interesting. I think it could apply to more than just a “landing” page.